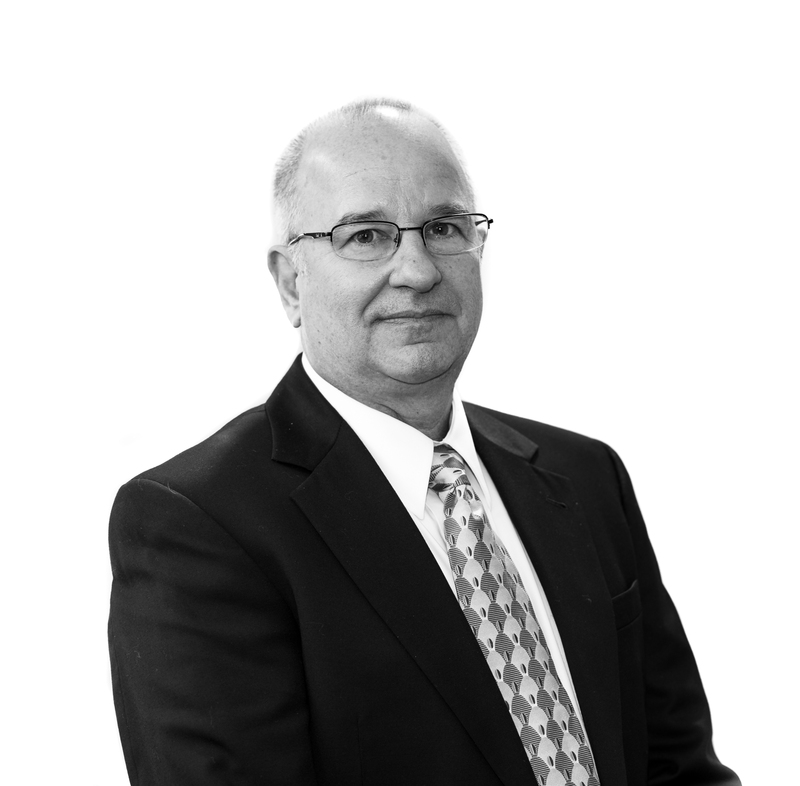 Mr. Goforth is a creative real estate expert with comprehensive knowledge of acquisitions, budgeting, due diligence, contract negotiations, construction management, property management, lease administration and strategic planning. His experience in real estate and construction management spans 35 states and hundreds of successful projects. He is a recognized problem solver with proven ability to anticipate, identify and resolve complex business issues. As a licensed real estate agent Mr. Goforth is putting his many years commercial real estate experience to work for home owners and investors. If you need a real estate agent who understands investors and investment property, you need George. He has helped negotiate and close over 180 commercial properties with a combined value of 1.5 billion dollars. Additionally George has closed over 1400 residential transactions with a combined value of 165 million dollars. He can help you with your first home purchase or a $34 million dollar shopping center.